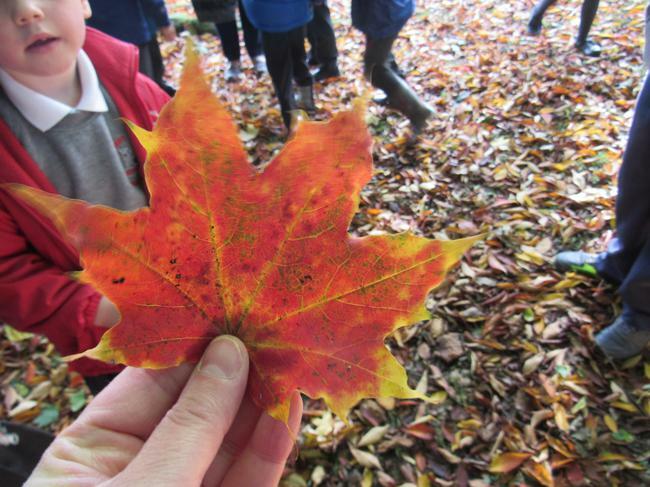 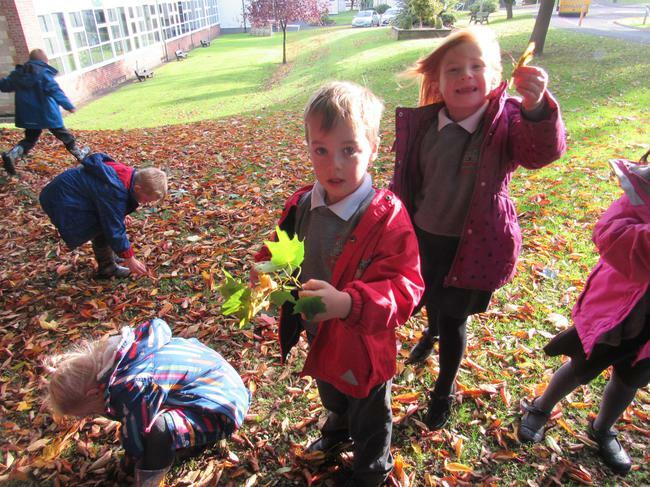 It is Autumn now and we have been learning about all the changes that take place from Summer to Autumn. 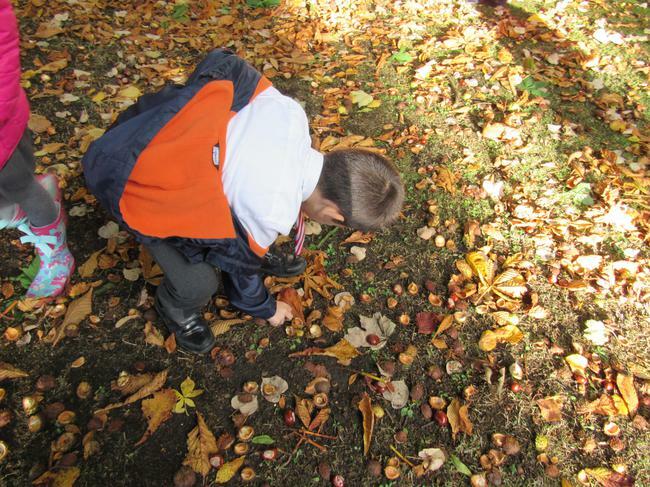 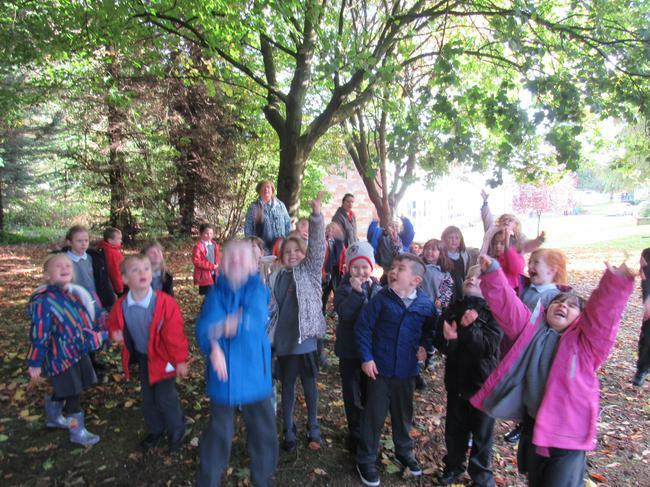 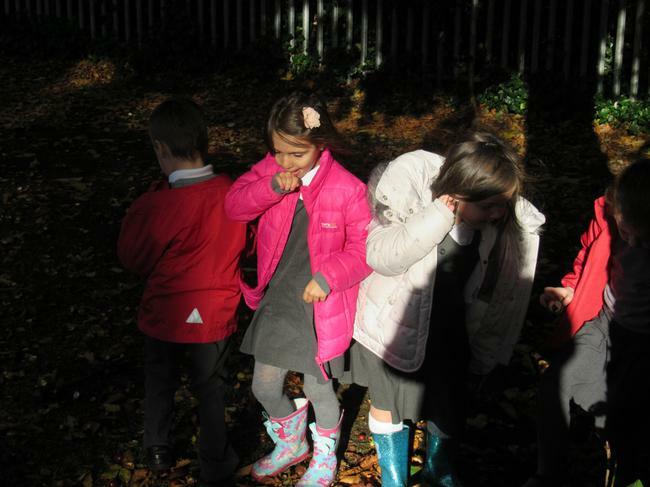 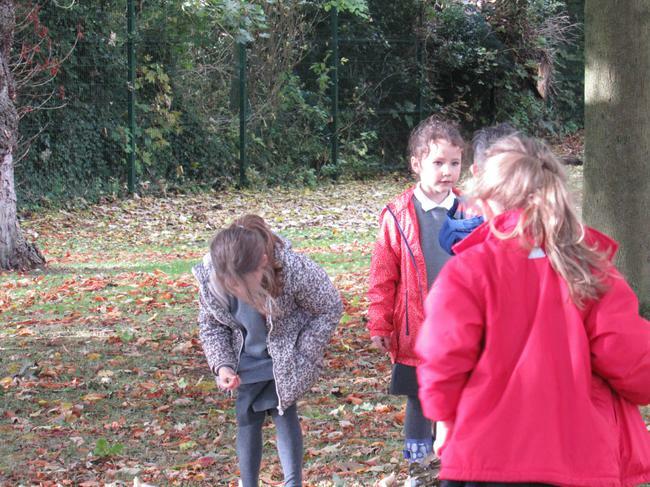 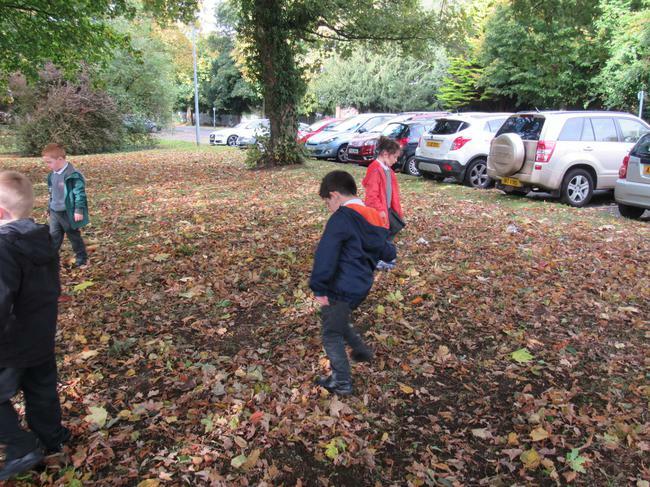 We went out for a walk to see what signs of Autumn we could find in the school grounds. 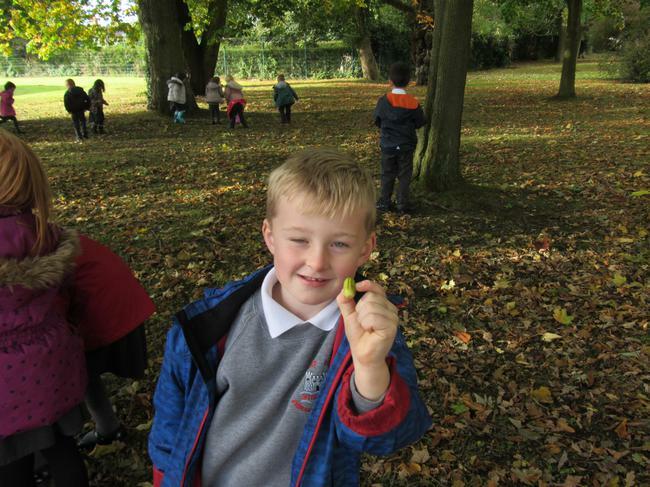 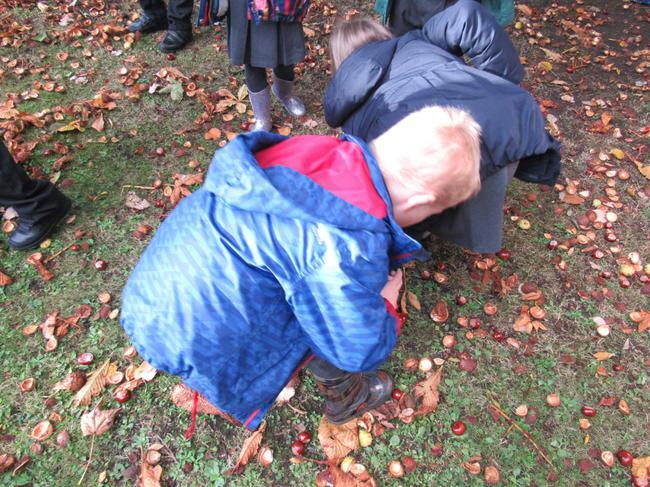 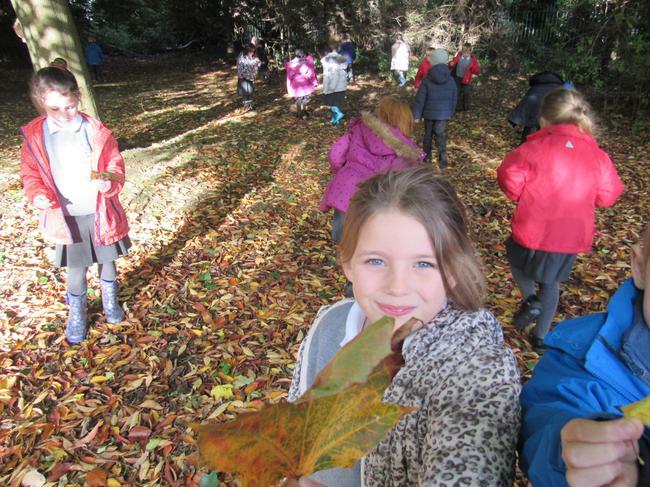 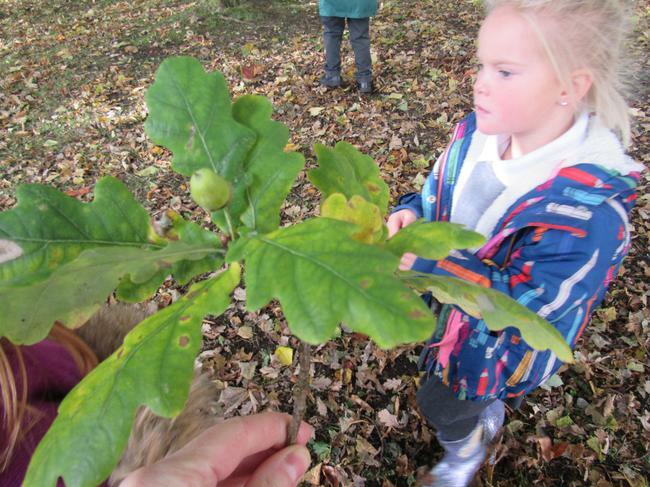 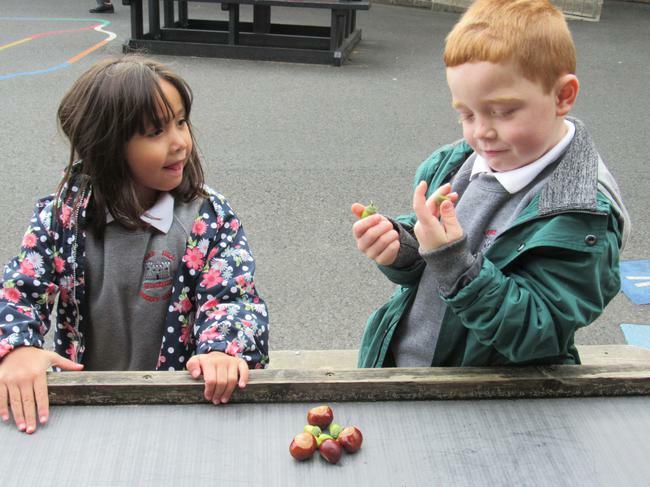 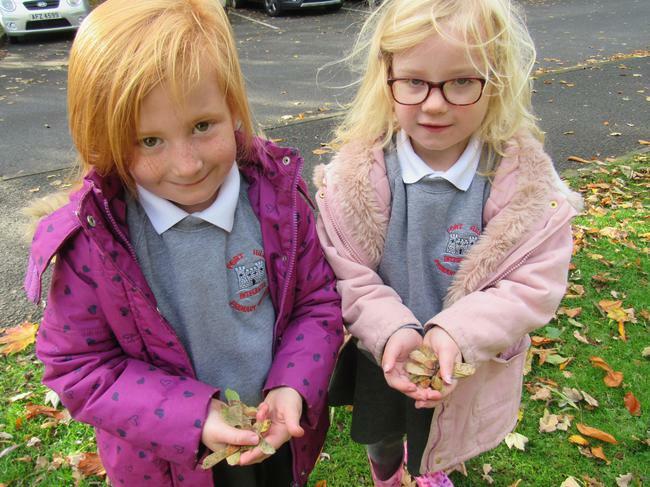 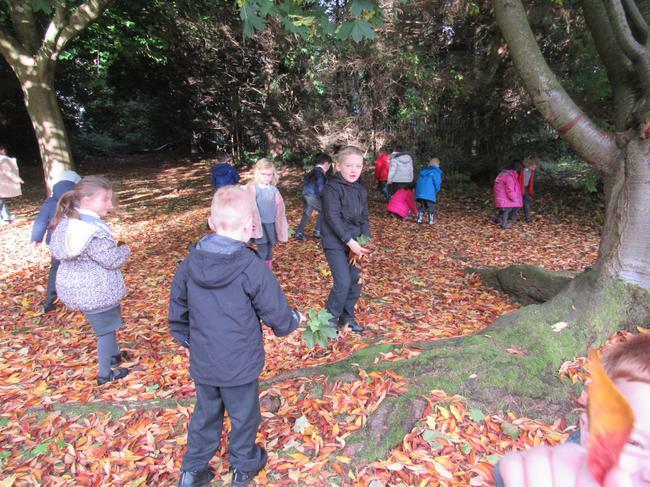 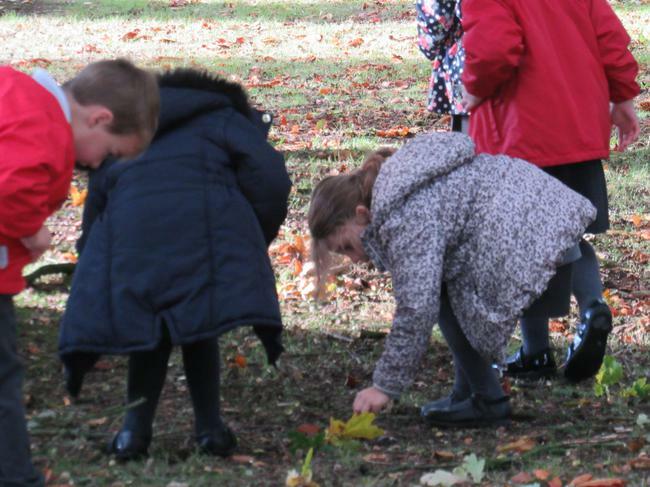 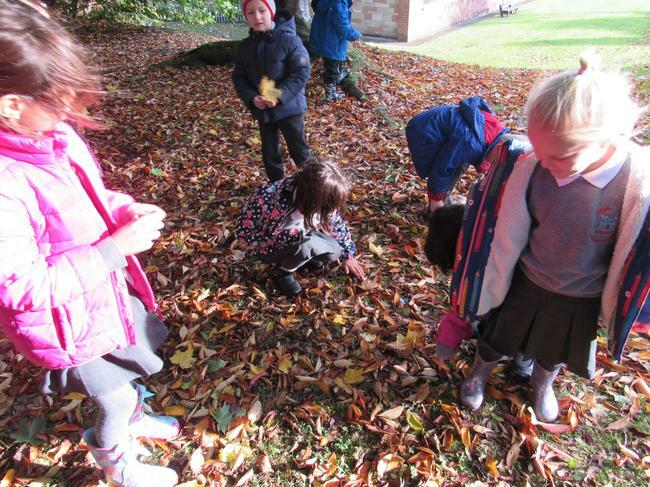 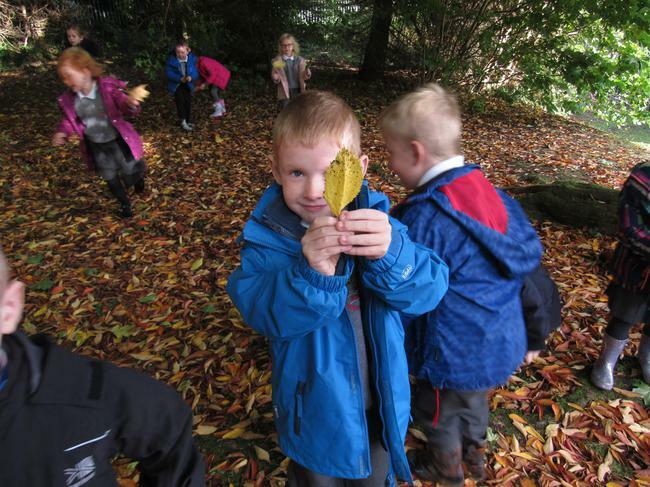 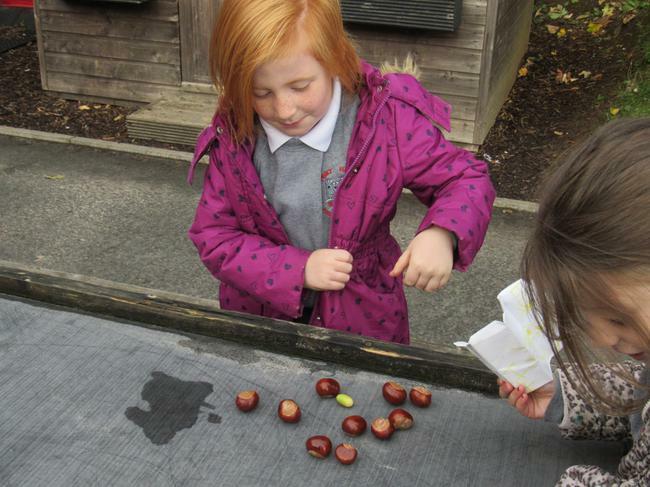 We found lots of different things - acorns, chestnuts, sycamore wings and lots of different coloured leaves. 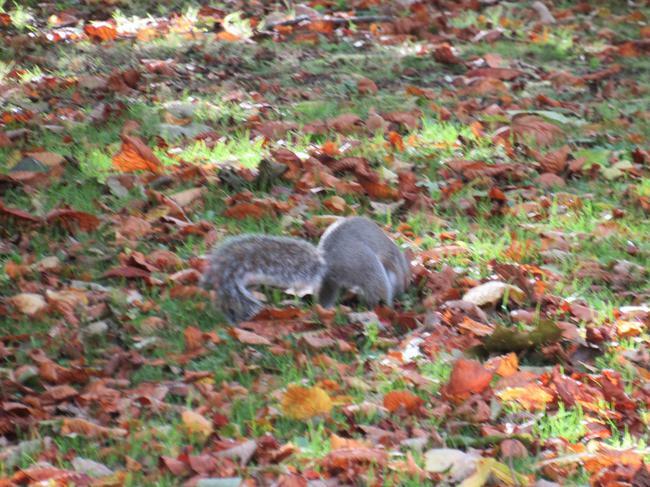 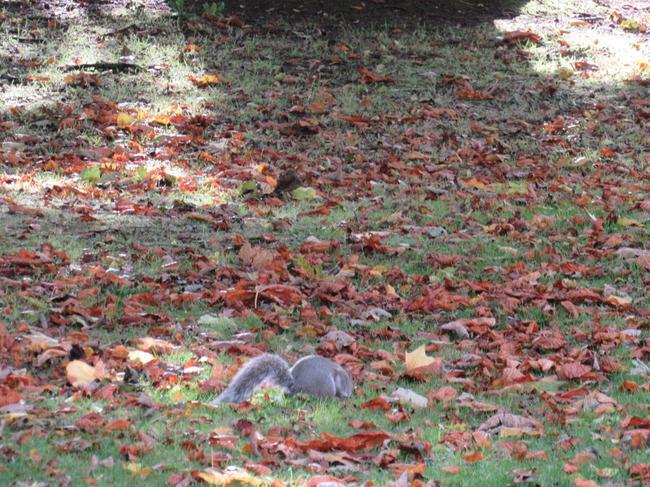 We even saw a little squirrel out collecting food for the winter.